Do you know someone within your life that might like cats more than they do people? Trust me there are actually more people out there that enjoy their pets more than other people. 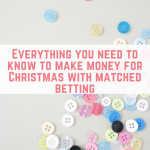 But are you struggling to think of what to gift them for Christmas or their birthday? 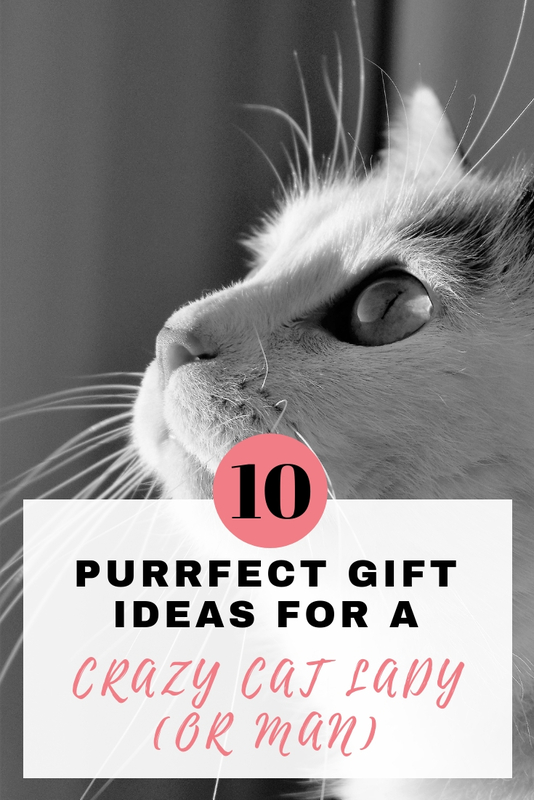 Then I have 10 of the most purrfect presents that could really make their day pawsome! 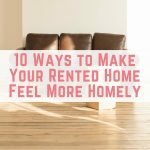 Time to make yourself comfortable for reading 10 gift ideas for a crazy cat lady (or Man) I would recommend a cup of hot chocolate and a cat in your lap. Unfortunately it isn't the Simpsons so a cat will not be provided by a kindly crazy cat lady. Ok so Emma was gifted this lately, so anyone that follows her on Instagram will have seen this on her stories. Yes there is actually a game that is focused on crazy cat people! 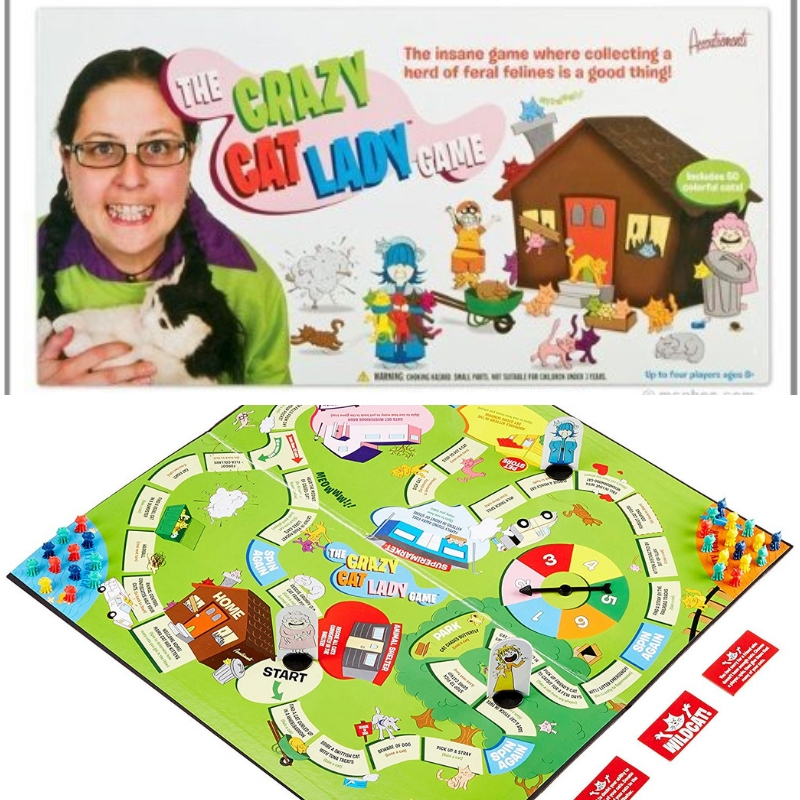 The Crazy Cat Lady Board Game. The aim of the game is not just to get to the end but to get to the end with the most cats following you home! So yes this is going to be a game high on any self respecting crazy cat lady will want, unless it will inspire them to return with more cats in the future! Cats are often subjected to the humiliation that is … outfits! 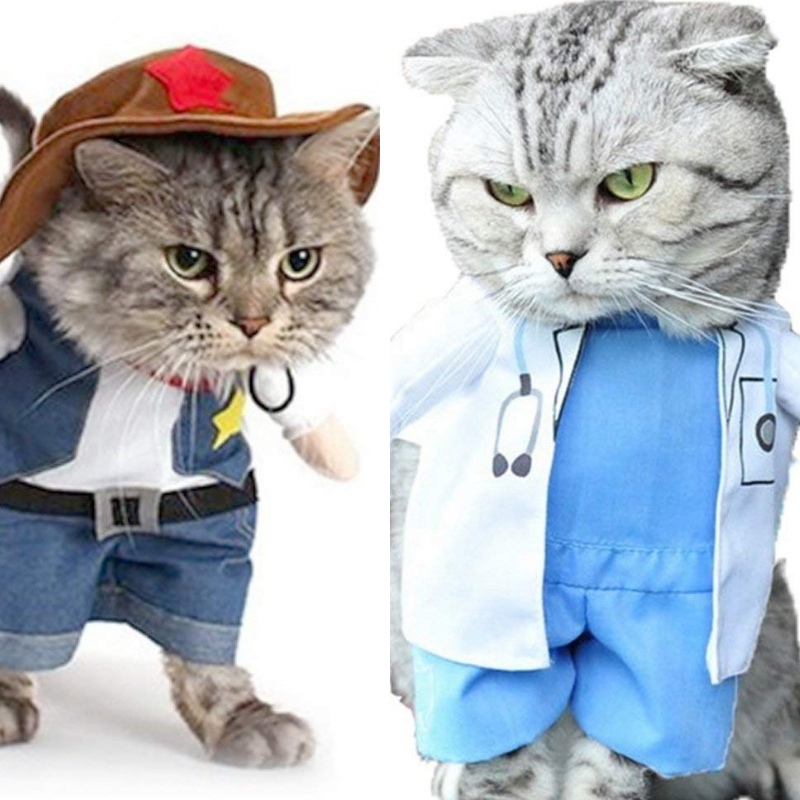 Come on though aren't they the grumpiest but ever so cute cowboy and doctor cats ever! There are many other outfits to pick and can even be worn by dogs as well as cats. Some that I had found were the doctor, cowboy, leprechaun and pirate. 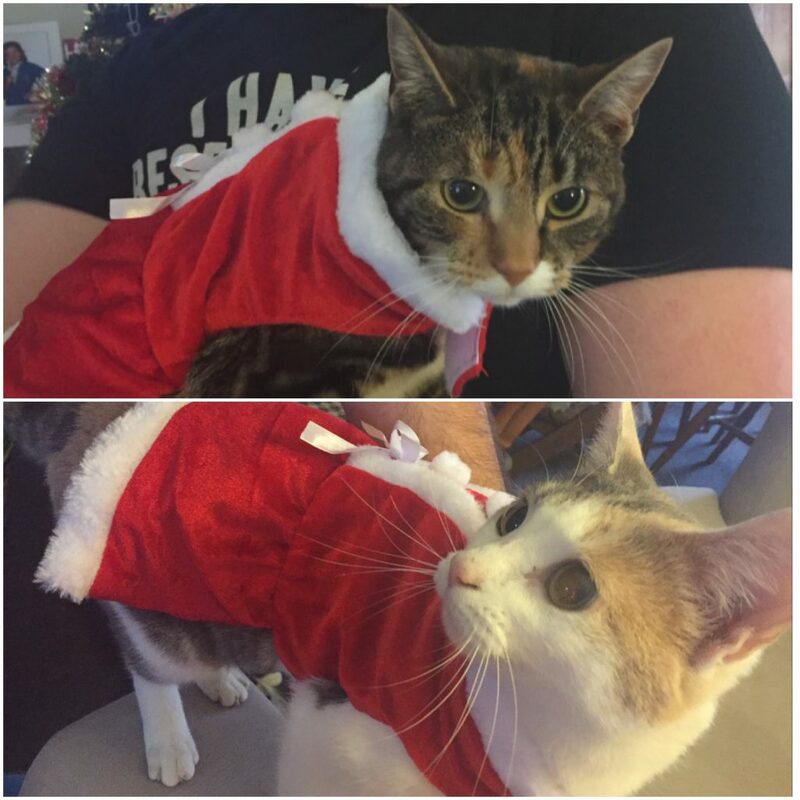 What better present can you give a crazy cat lady other than an outfit to dress their cats up in. They will then send you photos of said cat in the outfits from various angles as well as show you the wounds the cat did to them whilst trying to get the cat in the outfit. Here is our two dressed in red for Christmas. Yes even those that created Monopoly are in on the cat craze! 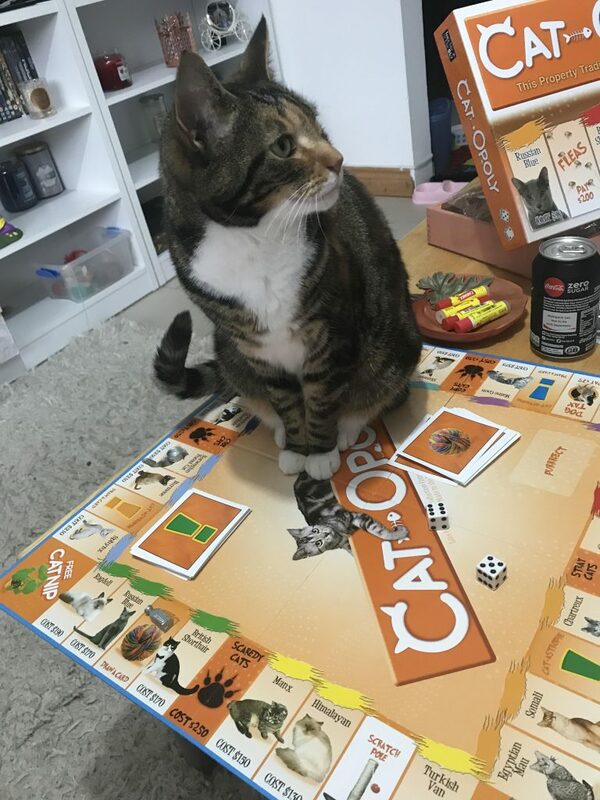 This cat themed version of monopoly, Cat-opoly, is great fun to play and even has a few facts you might not know about our feline friends. I must say though there is no option yet for a cat knocking stuff over or interrupting the game. 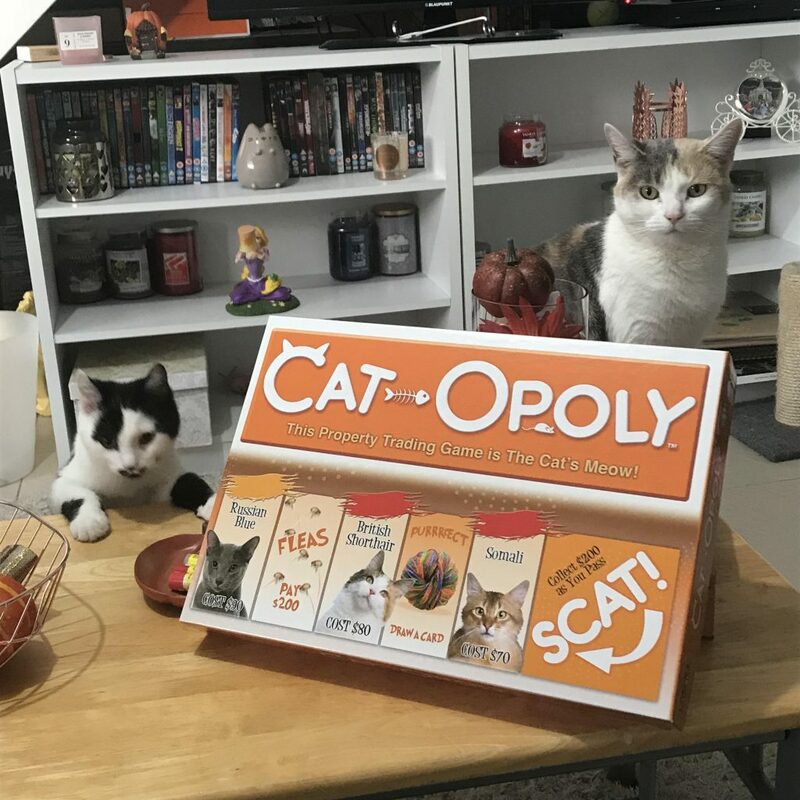 Even your cats will want to play. Anyone that has seen mine or Emma's instagrams know that we both have several awesome cat clothes and even matching ones for those days we have set aside for relaxing (haha can be difficult to make Emma relax sometimes). 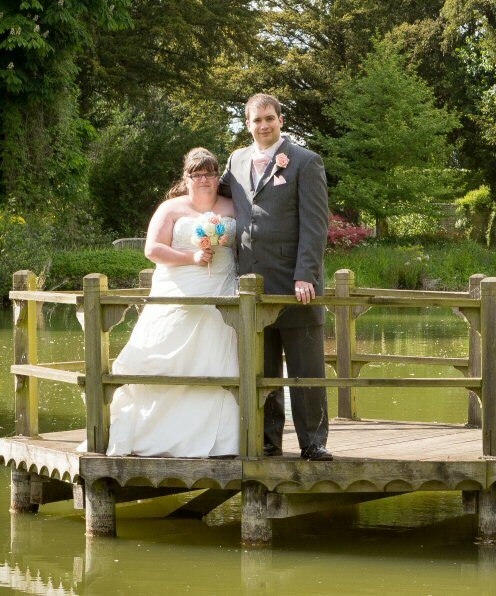 You are truly spoiled for choice here as you can pick from a huge verity of clothes. 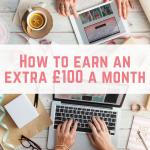 T-shirts, dresses, socks, leggings, hoodies, jumpers, hats, scarfs, you name it an item of clothing then there is bound to be a cat on it (design wise not literally). 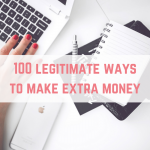 You can even go the extra mile. There are kangaroo style hoodies with a cat pouch for cuddling and carrying your cat (if they allow it of course) and backpacks with cat sizes portholes on the back so they can look out and judge us all. 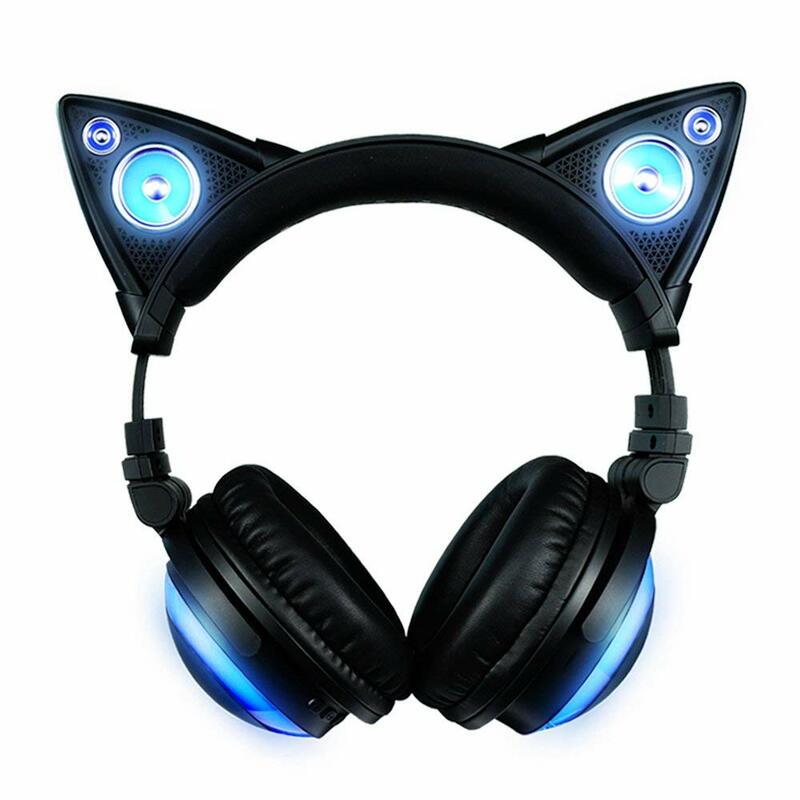 Got a cat lover that is also really into music or playing computer games but needs a pair of headphones? Why not let them feel more like a feline with a pair that has cat ears. I am sure that once they have an awesome pair of car eared headphones them and their cats can rock out to I have 6 cats, Everybody wants to be a Cat or Ah, it's a Wonderful Cat life. 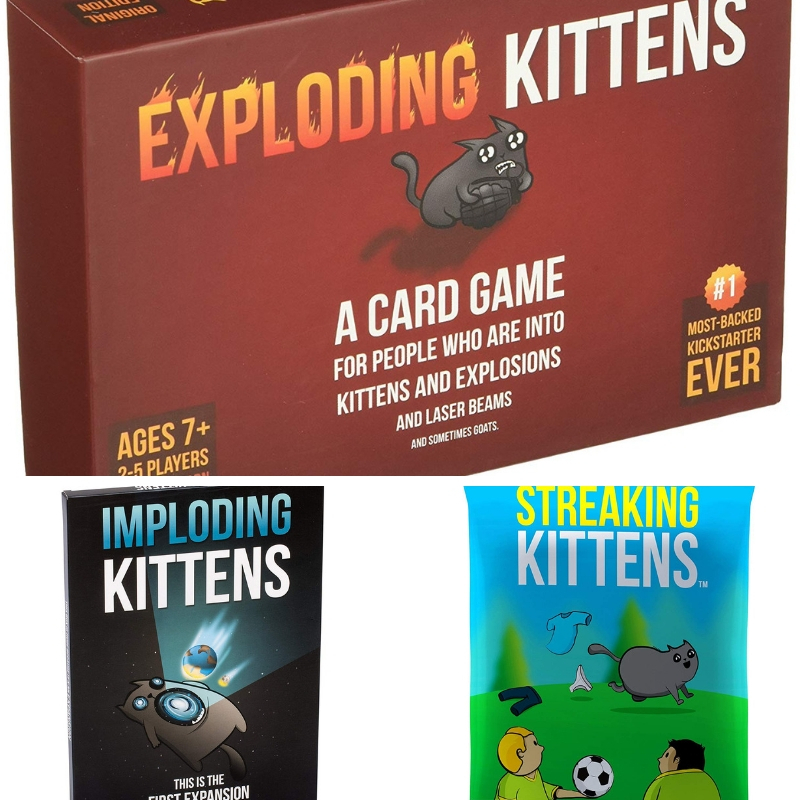 Sometimes kittens just want to blow up and take everyone with them … well at least according to this card game. The Exploding Kittens card game is brilliant fun and comes in both regular and Not Safe For Work (or children) versions. Emma and I have the NSFW version. We break the cards out on a regular basis and try to lump each other with the Exploding Kitten! There is also two expansions to this card game increasing in the fun. Imploding Kittens and Streaking Kittens that add more to the original game with new cards and rules for the new kittens of doom! Some people that love cats just want to announce it to the world but it can be a bit of a struggle outside of the internet, their home or in person, so why not let them plaster their car! Emma and I loved our car magnet that came back from the Cat Cafe in Florida, it said OCD Obsessive Cat Disorder, until someone took it from the car. 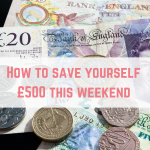 There are plenty of other designs however available from having a hungry Simon's Cat on your fuel cap, Crazy cat lady bumper sticker, all the way up to rear window covering cat with a cover for rear wiper. Now how much do you think that they will need something on display or in their garden in which to help show off their catittude? 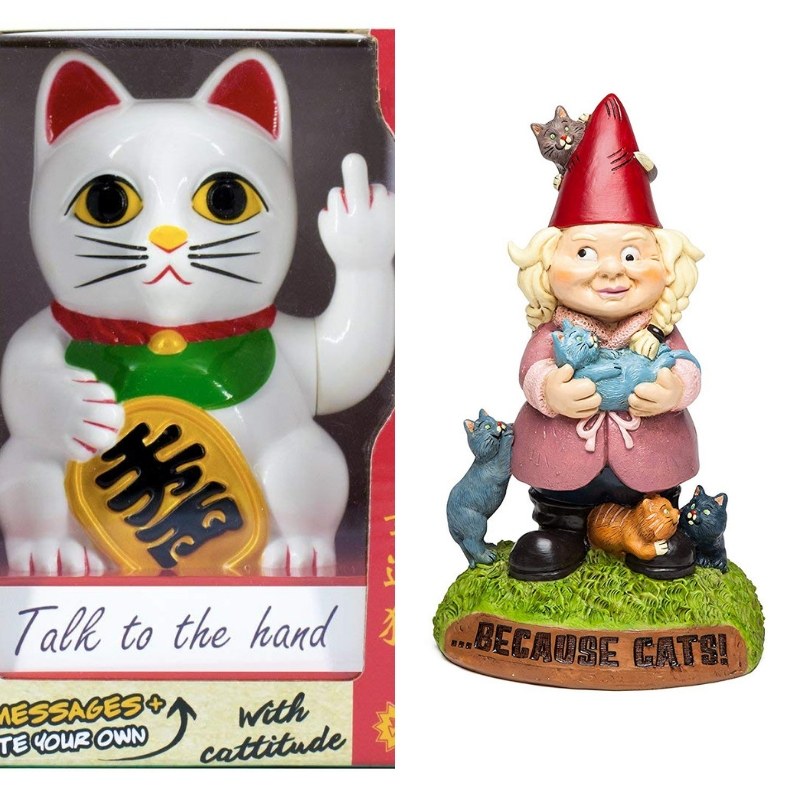 I am sure that you have all seen a Maneki Neko (means beckoning cat but you might know it as a waving cat or lucky cat) well have you seen one giving you the finger! Well this rude lucky cat does just that alongside a changeable message on the bottom, so they can tell you how they are feeling that day I am sure. 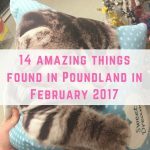 For the more outdoor types (what better way to find new cats in the neighborhood) then there are a host of cat related signs and even a crazy cat lady garden gnome! Although this item says that it is for kids come on we all want one right? 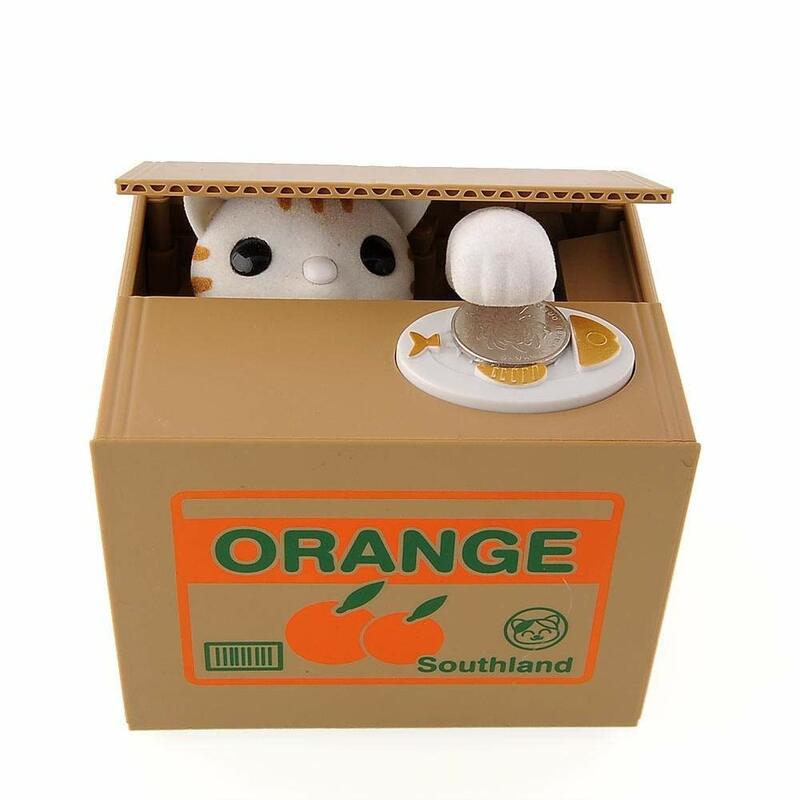 Put a coin down and a cat pops up to take it into the box and then meows is just really cute and awesome. This could be a pawsome way for the kittens to save up their pawkit money. I guess that you guys are all tired of the cat puns so I shall give it a rest now. 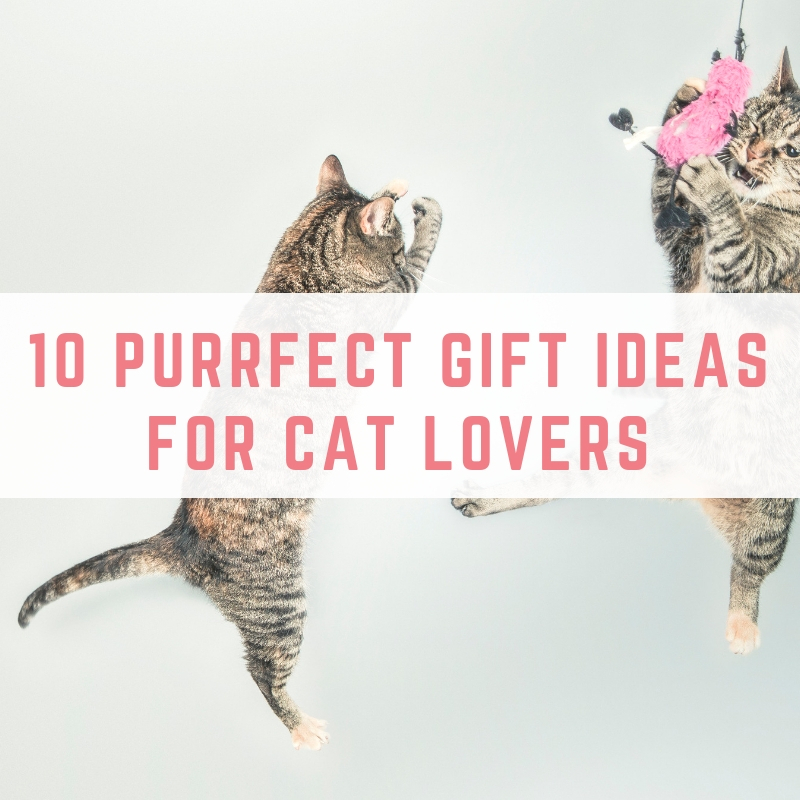 I hope that you have enjoyed reading these cat inspired gifts that would delight any cat lover but I guess that it is time to let the cat out or in, if it will make up it's mind.